AmericInn International, LLC announces the release of its last podcast in a series of four discussing obstacles that hotel franchise owners must overcome to succeed in today’s market. The final podcast titled, How strong is AmericInn’s Marketing Plan? is set to begin airing on www.ibizradio.com and www.radiospecives.com, September 1, 2009. Marketing is one of the most important factors in attracting and retaining customers. In this podcast, Mike Strong, the marketing manager for AmericInn, explains how consumers find and book hotel rooms and how AmericInn uses this information to create a solid marketing plan for its hotel franchise owners. It’s about having that brand that people know and can relate to “It’s about having that brand that people know and can relate to,” explains Mike Strong. “If you go out to eat at a restaurant chain, you know what food is there and you know what to expect. In our hotels, the guests know what to expect. It’s the free breakfast, the large rooms, a suite, a large pool, and an open lobby. It’s things like that that make them feel at home. When you have an unknown hotel brand, people are a little leery because they never know what they’re going to get.” To ensure every one of its hotel franchises has the opportunity to succeed, AmericInn has developed marketing strategies that offer national branding as well as local marketing support to help each individual hotel franchise location attract and please customers. From billboards and pamphlets, to creating a strong online presence and a PR support system, AmericInn offers a wide range of marketing materials and resources to support its hotel franchise owners. AmericInn’s podcast series has covered operating and building costs, location scouting, marketing plans and branding insights from AmericInn’s franchise development team. The entire four part podcast series will be available on the AmericInn Franchise site, www.americinnhotelfranchise.com. For more information about AmericInn hotel franchise opportunities, visit www.americinnhotelfranchise.com or call 1- 866-337-6082. About AmericInn The AmericInn Lodging System is one of the fastest growing limited service lodging chains in the United States with 230 locations currently open or under development. The success and solid growth of the AmericInn chain is due to its unique AmericInn SoundGuard construction, product and market niche. AmericInn competes across the mid-scale without food and beverage segment and is dedicated to providing the best lodging value for its guests. 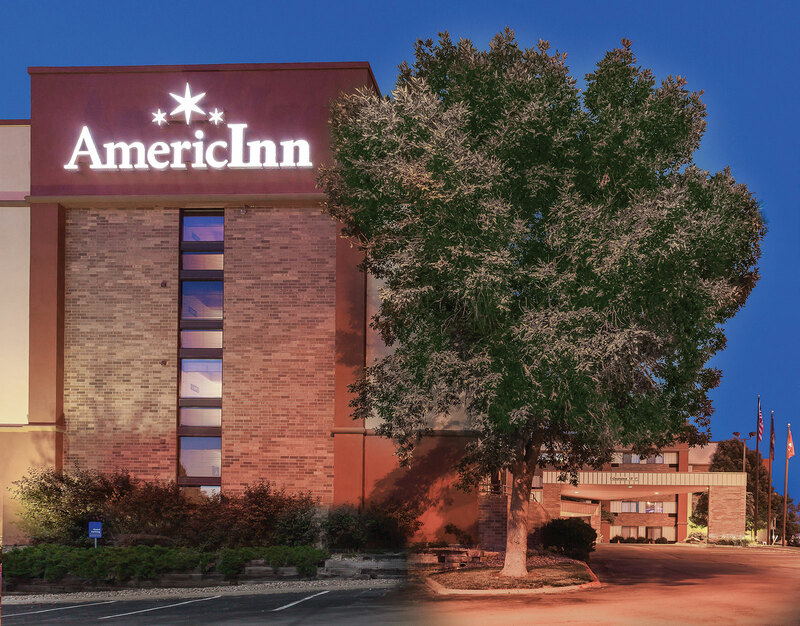 The AmericInn Lodging System is franchised by AmericInn International, LLC, a Minnesota based company with headquarters in Chanhassen.